Locally owned and operated by Donna Vincent with over 20 years of experience. Our Gold Medallion Merle Norman Studio is known for fabulous FREE makeovers and rejuvenating spa facials designed to pamper your skin. Schedule one today! 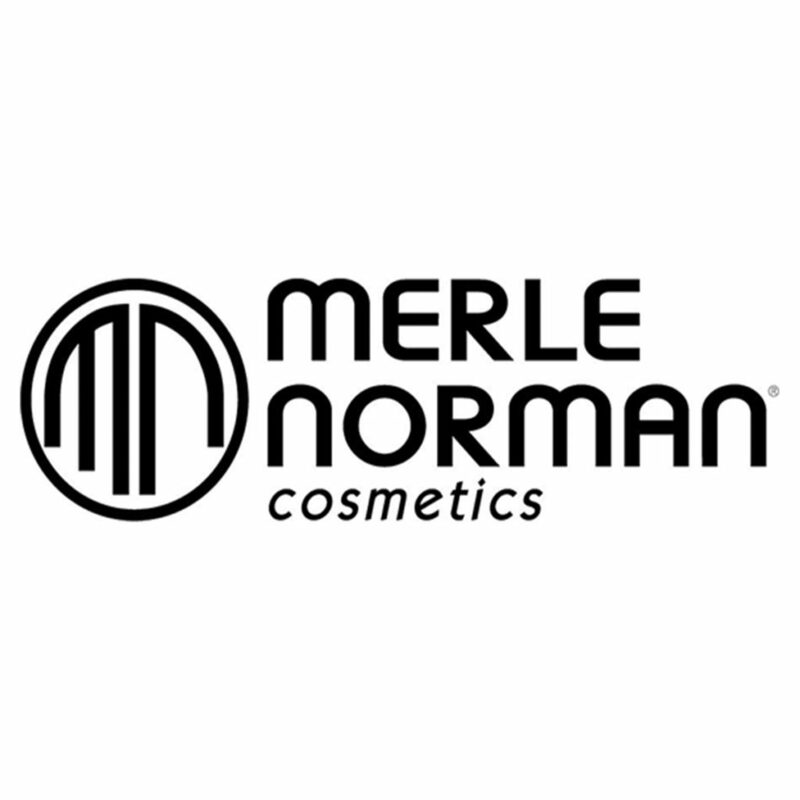 Merle Norman started the “try before you buy” philosophy, which continues to this day.